Access the Northern West side of Wales by advertising your brand at Holyhead train station with Transport Media, the rail advertising specialists. Holyhead is the largest town in the county of Anglesey in Wales, a community and major Irish Sea port serving Ireland. 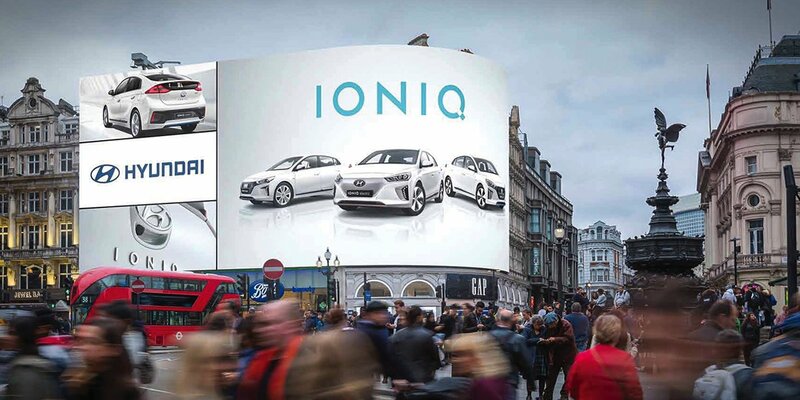 Your campaign could be seen by the annual passenger journeys of over 240 thousand, allowing your product or service to stand out in this major UK city. Rail campaigns have the advantage to cover a national audience, giving exposure to local residents in addition to those arriving Holyhead for business or leisure. As a seafront town, Holyhead is perhaps known best for being a busy ferry port. However, visitors also choose the town as it has a number of interesting attractions and is a bustling shopping area in its own right. The maritime museum in Holyhead is well worth a visit, the town has a number of both historic and prehistoric sites close-by, including burial chambers at Barcloddiad Yr Gawres and a church in the sea at Porth Cwyfan. What is more, around Holyhead there is excellent fishing, golfing and, of course, sailing facilities. Couple this with the wonderful scenery, walks and beaches, tourist easily loose themselves and relax. Located in the North West of Wales, Holyhead is often used as an overnight stop on the way to, or from, holidaying in Ireland or as a centre for touring the island of Anglesey itself due to the possession of the Port. The train service in the station is operated by Arriva Train Wales and Virgin Trains. Some of the most popular destination are Wrexham General and then Shrewsbury via Bangor, Llandudno Junction, Colwyn Bay, Rhyl, Prestatyn, Flint and Chester. There are also through services to London Euston and Cardiff Central (with two extensions to Milford Haven and Maesteg), Birmingham International and Crewe. Advertising formats at Holyhead station include 4 sheet billboard and train car panels.